Whether moving to a new location, providing upgrades to your existing space, or constructing a new headquarters, we understand the importance of investing significant capital into the improvement of your organization. Working tirelessly to collaborate, reduce complexities and find efficiencies, we will represent your interests to ensure the job is done right. We offer our clients a vast range of services from programming, site-selection/conceptual estimating, permitting, scheduling, budget control, logistics planning, team selection, move-in coordination, and complete project oversight. With years of experience working on some of the highest-profile, multi-million dollar builds in the Boston area, you can count on us to represent your interests and get the job done right. Menders, Torrey and Spencer, Inc. The renovation of this 64,000 square-foot, nine-story historic Back Bay headquarters included brick envelope restoration to bring out the building’s original character, the installation of new energy efficient window units, and a new granite archway in the original entry leading to the updated lobby space. The office space achieved Class A office status, including all new finishes, mechanical, and life-safety systems. Located in Park Square, this existing eleven story 540,000 SF building was originally constructed in circa 1920. The scope of work consisted of the full modernization of nine existing passenger elevators, which are fully integrated into automated turnstiles for direct tenant elevator access, rapidly increasing vertical travel in a building with upwards of 2,500 occupants per day. Additional work included a complete lighting replacement within the entire first floor retail arcade area, new lobby reception desk with video wall, new marble flooring and associated HVAC, electrical and fire protection upgrades. The project was completed in the Fall of 2017. 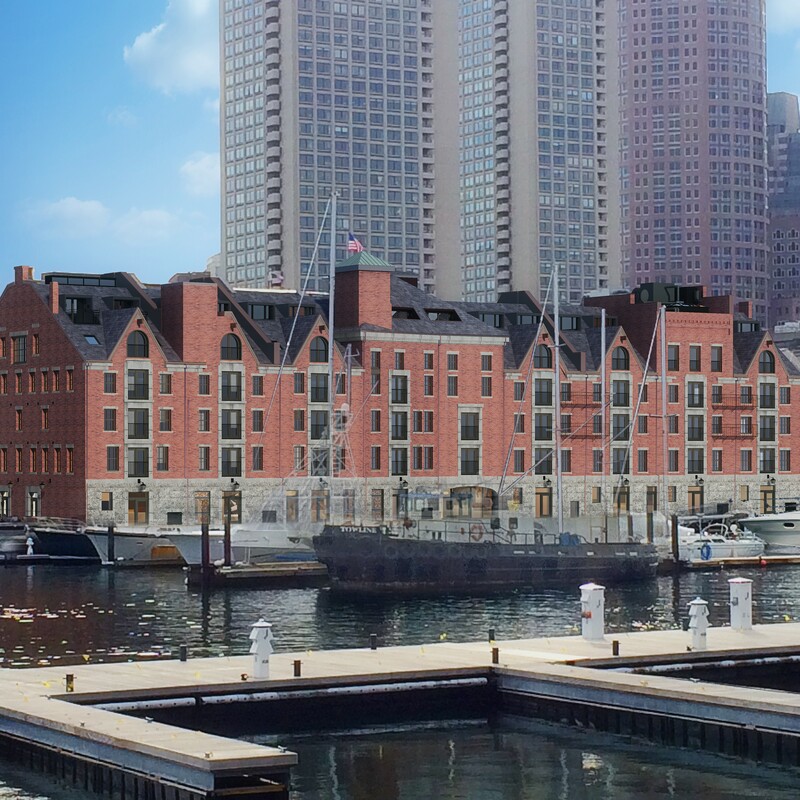 Located in the Seaport District, this existing six story 84,000 SF building was originally constructed in circa 1840. The building is on both the State and Federal historic registries. The scope of work consists of a full exterior masonry restoration, new windows, new storefront entrances, and new service utilities. Interior work consists of new elevators, HVAC, fire protection, plumbing and electrical services. This included significant structural modifications to implement the proposed work and modernize an iconic historic structure. The project is anticipated to be LEED certified and is pursuing both State and Federal historic tax rehabilitation credits. The project is scheduled for completion in the Summer of 2019. As key advisor, KVA provided Owner’s Project Management services for planning the consolidation of WGBH’s existing 12-building facility into just two buildings. The new 314,000 square-foot, high-rise building was built on one parcel and extended over the active two-lane street in a busy pedestrian area. The building features an LED façade overlooking the Mass Pike, television studios, and radio studios. KVA provided weekly review of construction progress and financial management, as well as played an instrumental role during the contractor replacement 60% through the construction process. The project was LEED Silver Certified.